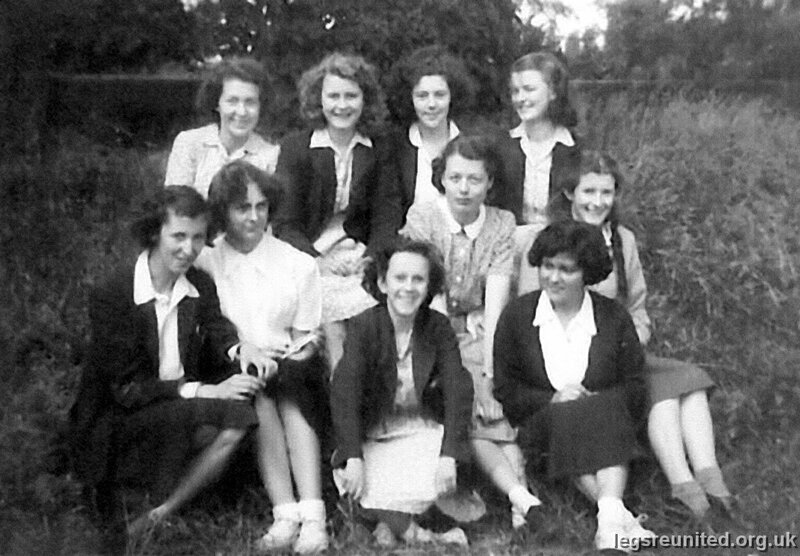 BACK ROW: Shirley Ireland, Shirley Daykin, Sheila Webster, Vivien Whyley. MIDDLE ROW: Brenda Stevenson, Jocie Kemp, Mary Cooper, Pat Malcolm. FRONT ROW: Marion Coates, Monigue Gaskin (over from France).